Lord Shiva is the personification of all the main practices of Yoga, as the origin and ruling power over asana, prana, mantra, inner seeing and meditation. He is the ultimate Yoga guru reflecting the highest Self-awareness. 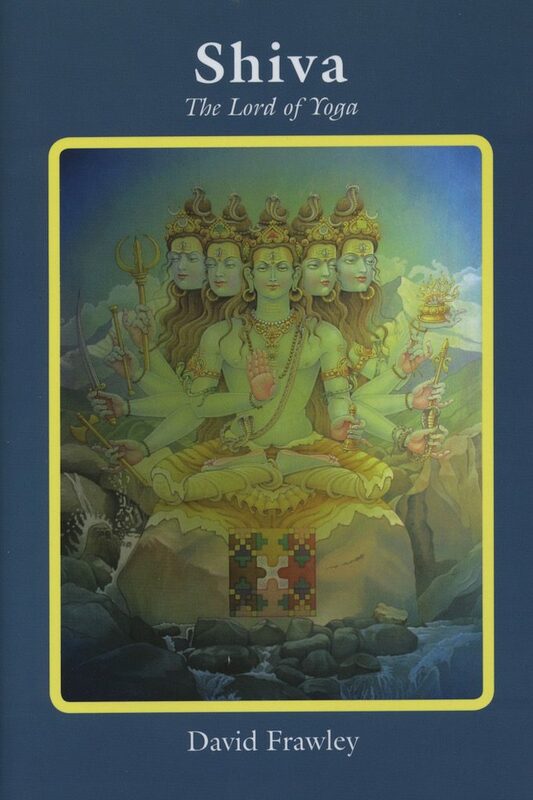 Yet this centrality of Shiva in Yoga is rarely understood and utilized. The current book unfolds the presence, light, energy and consciousness of the Supreme Shiva to take us beyond all death and duality.